Natalie holds a LLB(Hons) and a BA from the University of Waikato. 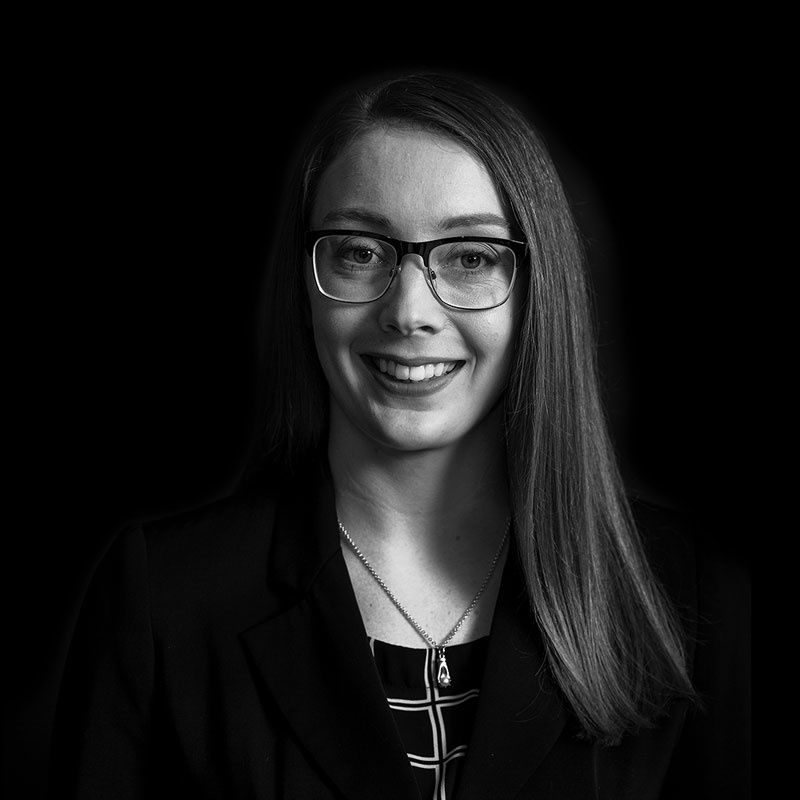 Natalie joined the firm in 2018 after two years as a Judges’ Clerk at the Auckland High Court. She was admitted to the bar in 2016. Natalie has a particular interest in company law and civil procedure.